DENVER — Democratic U.S. Rep. Jared Polis on Tuesday, Nov. 6, defeated Republican state Treasurer Walker Stapleton in the Colorado governor’s race, keeping the seat in Democratic hands. Stapleton sought to court unaffiliated voters, Colorado’s largest voting bloc, by insisting that Polis would jeopardize economic growth with costly and ill-defined proposals to fund schools and roads and expand health care. Stapleton portrayed himself as a defender of conservative fiscal policies that underlie that growth. 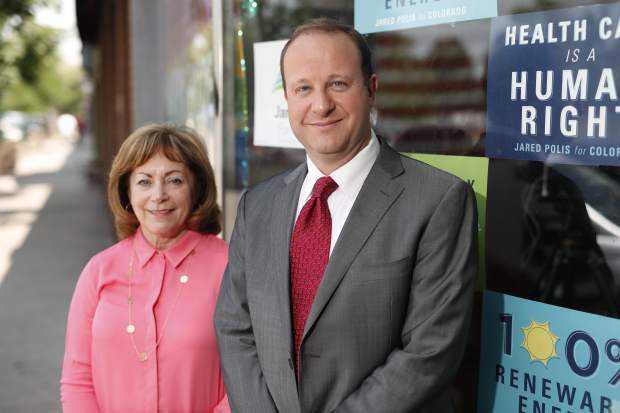 Polis repeatedly promised to build bipartisan coalitions to invest in underfunded roads and public schools — suggesting the time has come to ask Colorado residents to loosen their strict constitutional limits on taxes and spending.